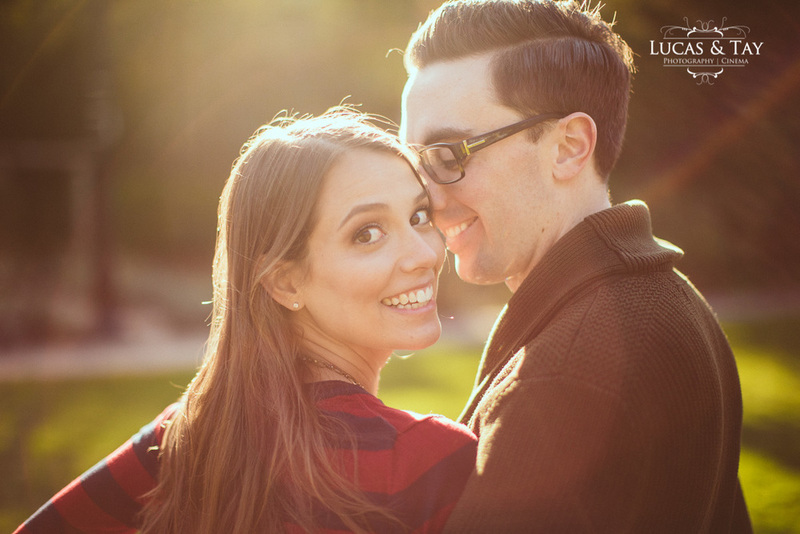 Amy and Jason met in law school hundred of kilometres away only to find that they both lived in the same area of each other. 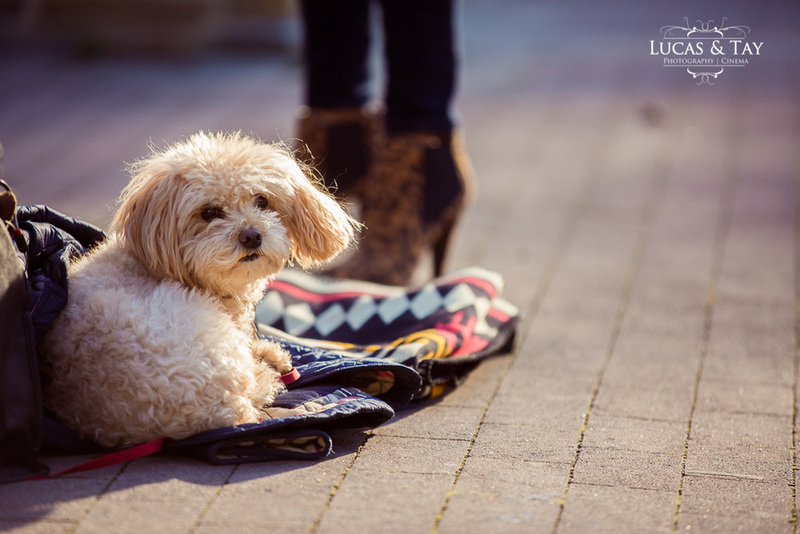 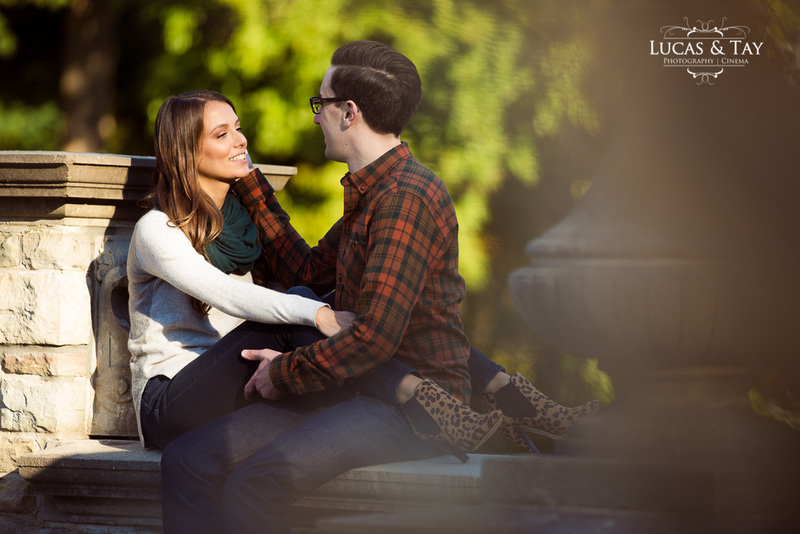 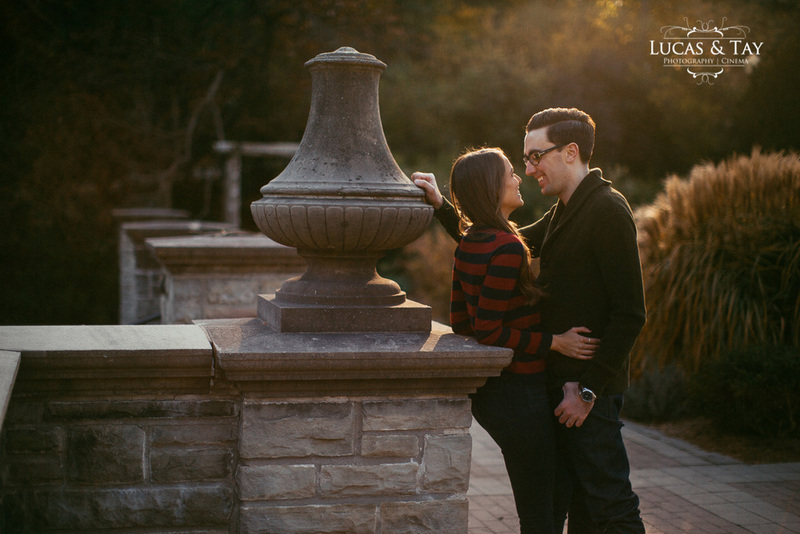 It is such that we shot at Alexander Muir Gardens, a beautiful place uptown where both grew up. 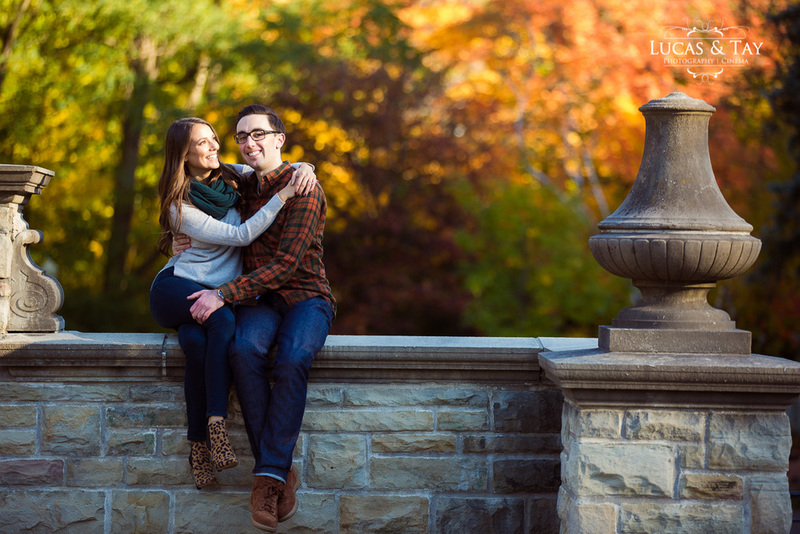 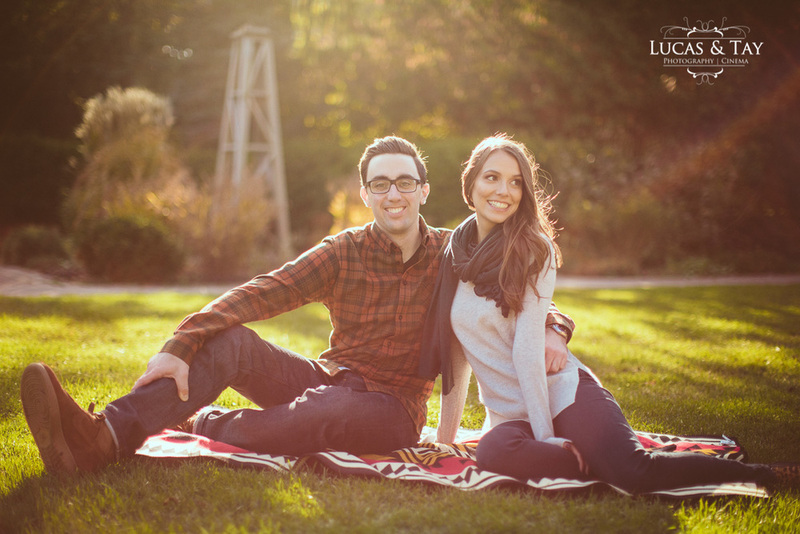 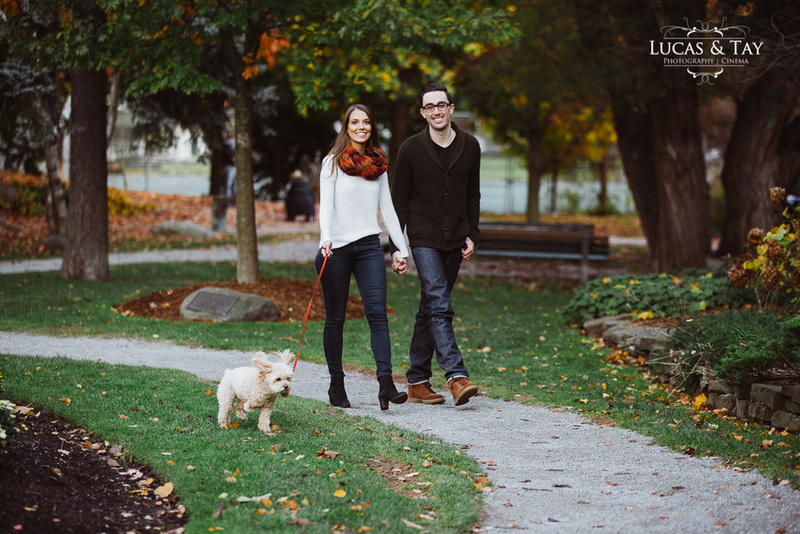 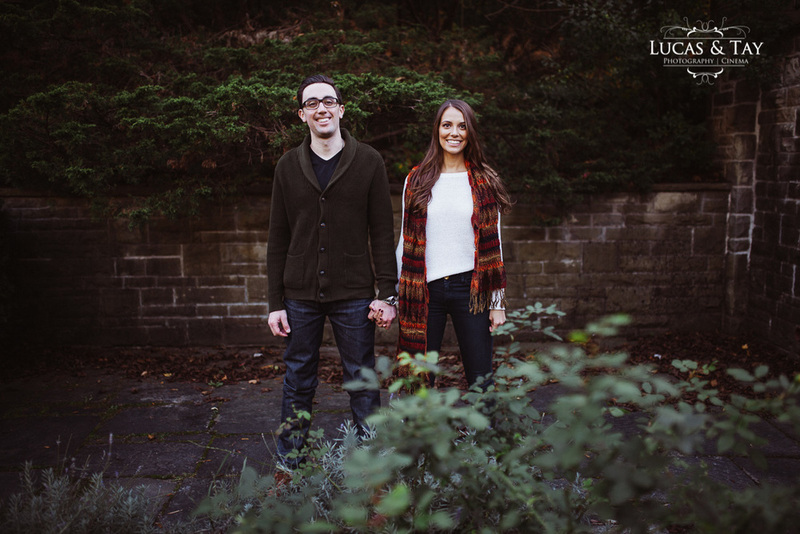 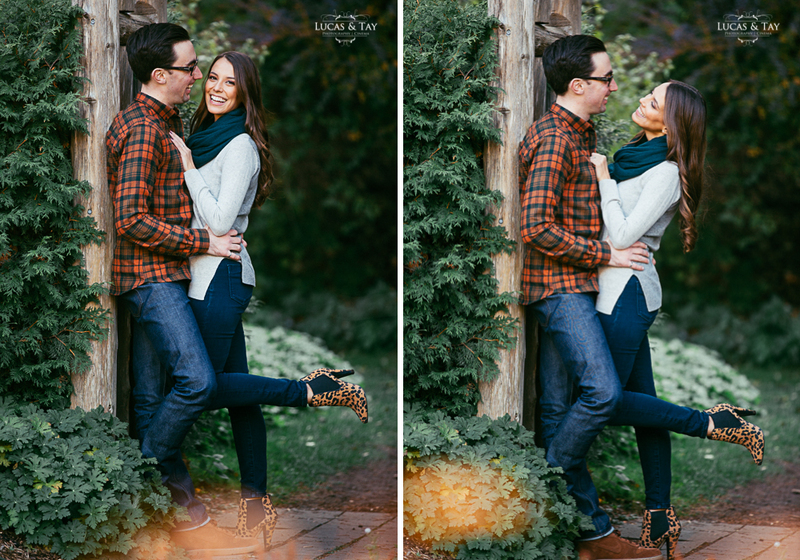 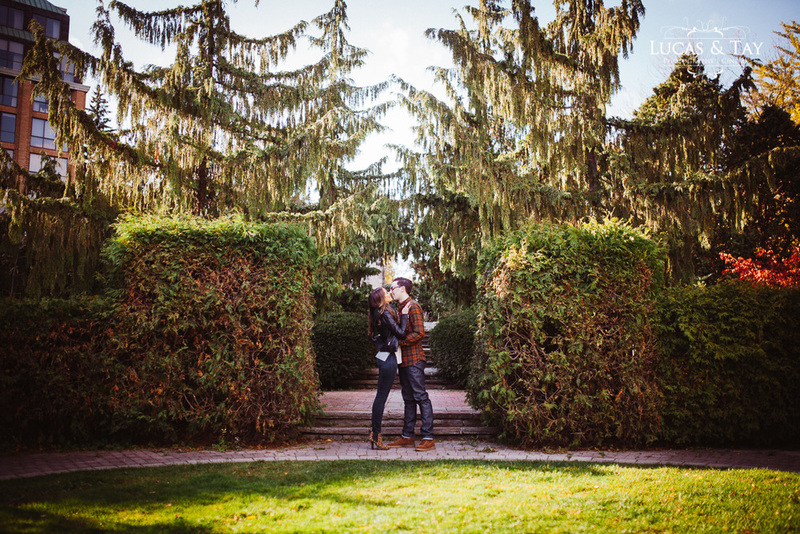 Looking forward to shooting their wedding at the magical Casa Loma.